280 Characters - The Change We Really Needed? Unless you have been living under a rock with no signal to hand, you surely have not escaped the news of the biggest alteration in Twitter’s 11-year history – the move from 140 to 280 characters. In September, the social media giant trialled the change with selected accounts able to post tweets up to 280 characters. In early November, the longer tweet count was rolled out to the masses, meaning that you and I no longer have to revise our thoughts to fit into the smaller limit. According to Twitter statistics, 9% of tweets (English only) made with 140 characters available hit the limit. Compared to just 1% of tweets made with twice the amount of characters available, the data suggests that Twitter was right to abolish the 140 limit. This also suggests that fears of everyone using the full 280 character limit, thus potentially clogging up the entirety of the user’s screen, are unfounded. This statistical analysis, in the eyes of the website, means that “your timeline reading experience should not substantially change” and that “you’ll still see about the same amount of Tweets in your timeline”. With a mere 5% of tweets made following the extension going beyond the original 140 character limit (and just 2% above 190 characters), it is difficult to argue against Twitter’s stance. The Change We Needed or Twitter Wanted? The above data does, indeed, suggest that any such reservations of a damaged user experience are unsubstantiated. However, it does also beg the question – do we, the user, really need the extra characters? For some, the ability to project our thoughts in a concise manner was what drew them to Twitter in the first place, long before Stephen Fry claimed that “too many people have peed in the pool”. It should come as no surprise that the latest change has come at the displeasure of several notable tweeters, such as Harry Potter author J.K. Rowling, who believes that Twitter has “destroyed its USP”. In 2006, Twitter was launched as the new and innovate micro-blogging platform which presented a very real competition to Facebook and, at the time, Myspace. The move to 280 characters come with a commercial sense, by attempting to keep users on the page for longer and engaging more due to the increased post capacity. 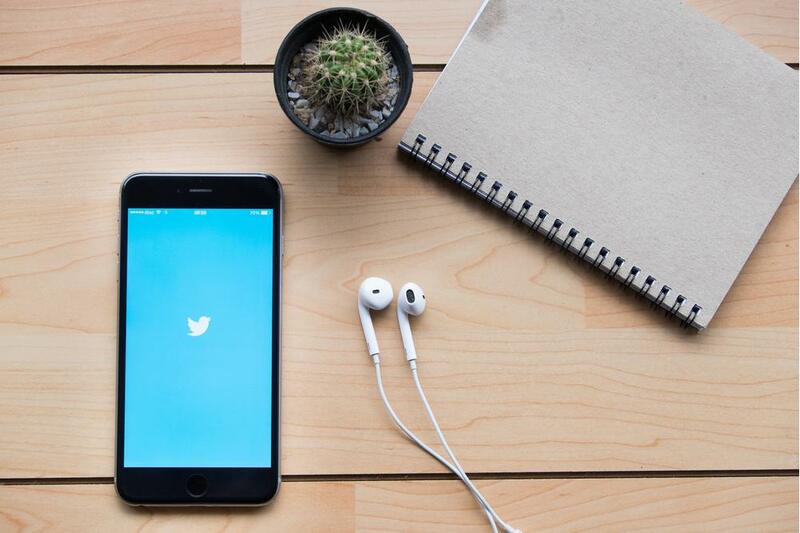 According to Twitter’s blog, accounts with an increased character limit received more engagement and had more followers, as well as spending longer on the social media channel. Increased activity, added to increased average session times, only makes for an even more attractive proposition for potential commercial partners. What about the Long-Awaited Edit Tweet Function? Whether or not we really needed 280 characters and the value that it brings is one thing, but this latest development is just the latest disregard of a change that users have been calling for – the ability to edit tweets. In Twitter’s 11 years, they have provided the ability to reach a global audience, post various forms of multimedia – literally revolutionising the social media game - but not the ability to edit posts, despite its CEO Jack Dorsey claiming to be “thinking about” an edit function. Almost every user, at some point, will have posted only to realise, to their horror, a typo staring at them right in the face. Instead of a simple process of clicking ‘edit’, correcting the issue, and publishing, users must still delete the post (that may have already accumulated a number of interactions) and re-write the tweet in its entirety. The debate as to whether Twitter has lost its edge with the increase from 140 to 280 characters will undoubtedly rumble on but, for now at least, the wait goes on for that elusive edit tool.